Freefaucet.io is a faucet that promotes new cryptocurrency. 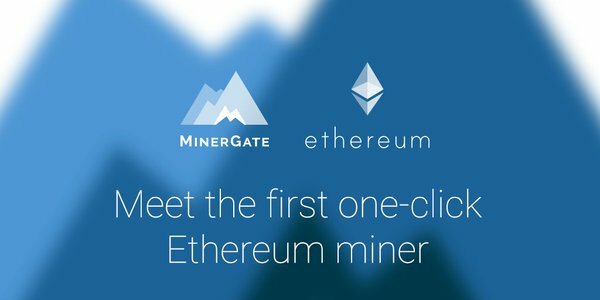 Owners that want to promote their cryptocurrency can open a faucet on freefaucet.io to get exposure to their coin. The faucet promotes multiple coins, and you get a couple of free claims each day to claim the cryptocurrency. The claims run on a timer. When you run out of claims the timer resets to 24 hours and you need to wait till the timer runs out to claim again. You can withdraw each coin instantly. Which you can do to withdraw to your personal wallet or exchange to sell the coins for your preferred coin. 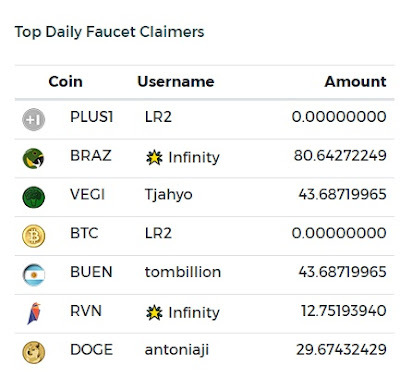 If you claim the most popular faucets (PLUS1 or Braz) you can use Southxchange for both to exchange your free cryptocurrency to BTC. There are tiers of claiming. Free members usually get around 100 satoshi, but premium members can earn up to 1000 satoshi or more. Upgrading can be profitable depending on how much you claim each day. An unique feature is the Geofaucets. These are faucets that work with QR codes. When you find a freefaucet QR code in the wild you can scan it and get free coins. You can also make codes, and put them around your neighborhood. Every time someone scans your code and claims, you also get a small amount of coins. Freefaucet has a referral program available for everyone. A referral program is a program that lets you promote the site and get paid for the promoting. You can sign up friends and get a 5% bonus on top of their claims. If your friend claims 10 BRAZ you will get 0.5 BRAZ for just having him as referral. This can be very profitable depending on how big your social network is. This faucet is legit, I used it to claim a couple times and withdrew to Southxchange to exchange to dogecoin and they send the coins instantly.